Imagine a future where every single family who has a child with a life threatening or terminal illness had the support they needed, when they needed it. A future where families didn’t have to struggle alone. 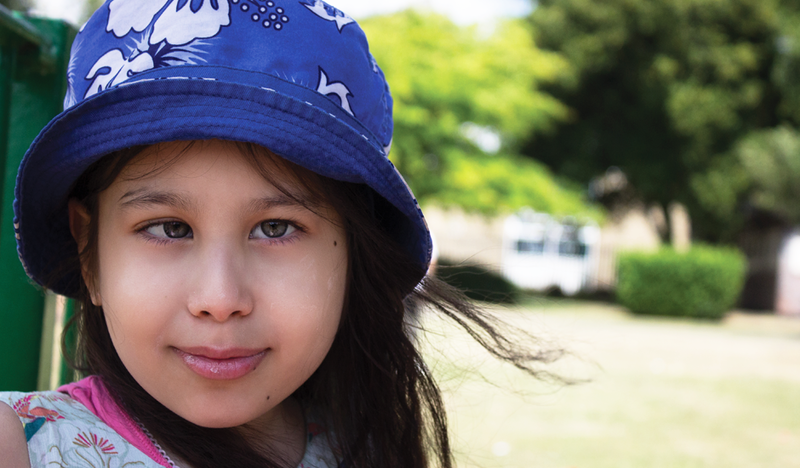 Rainbow Trust is working towards providing this future - where every family who has a child with serious illness has access to a Rainbow Trust carer. We know that this vision is some time off but we are committed to making it happen. This is why Gifts in Wills are so vital to our work, and so appreciated. They ensure that our unique support can continue for many years to come. With your support we can make this happen. Changing a will can seem daunting but it’s actually really simple to do. If you already have a will and want to leave a legacy donation to Rainbow Trust, all you have to do is complete a simple codicil form to make an amendment to an existing will. You can print a codicil form here – simply complete the details, ask two witnesses to sign it and keep it with your existing will. You can donate to Rainbow Trust in a number of ways. A residuary legacy represents a percentage of your estate. This type of gift is inflation proof and will rise or fall in value along with your estate. A specified amount of money or a specific item can also be entrusted to Rainbow Trust. All money donated to Rainbow Trust Children’s Charity in a will goes directly to supporting families with a child who has a life-threatening or terminal illness.